What is the QTR difference? 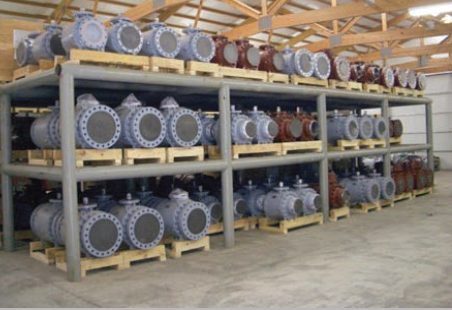 QTR has the knowledge and experience to design and fabricate any custom valve solution. From our 40+ years of industry expertise, to our skilled engineering staff, certified welders, fabricators and machinists, to our API-6D certified facilities, we control all aspects of valve modification and testing. 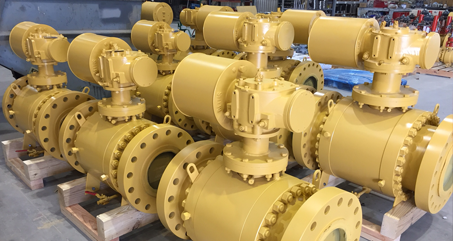 Our extensive inventory of valves and actuators in our multiple U.S.-based warehouses insure a quick delivery of your valve needs, from a standard valve to custom built applications. QTR is the exclusive North American Distributor for Valvitalia/DELTA Trunnion Mounted Ball Valves, Valvitalia/DELTA Lubricated Plug Valves, Valvitalia/VITAS Swing Check valves and Valvitalia/VITAS Expanding Gate Valves.